A lot has been written about Martin Luther's legacy. 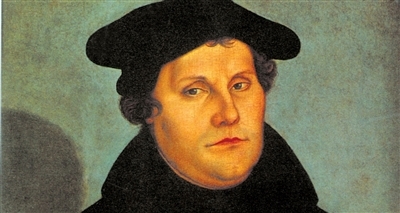 The father of the reformation, he's known for many things—defying the Catholic Church of his day, laying some of the groundwork for protestant theology, forming the Lutheran tradition. He was a complex and controversial figure, and his legacy is complicated one. But almost 470 years after his death, he still has an important influence on the Church. In honor of the anniversary of the reformer's death this week, here are a few of his most influential quotes.